I decided to build this PC after an elderly client of mine decided to throw away their old Dell desktop from 2006. They had been planning on purchasing a desktop from Walmart but their budget was around $200. I offered to build them a PC that would not only suit their needs, but would also be a lot more powerful than their previous Dell. I also offered to greatly reduce the size of their desktop as a bonus. By salvaging as many parts as I could from the old Dell desktop I managed to keep cost at a minimum. This PC will be primarily used to browse the internet as well as running a 24-Hour home CCTV system. Case For the case I chose the Cooler Master Elite 130 Mini ITX Tower Case because it is one of the best Mini ITX cases I've worked with and the size is perfect. 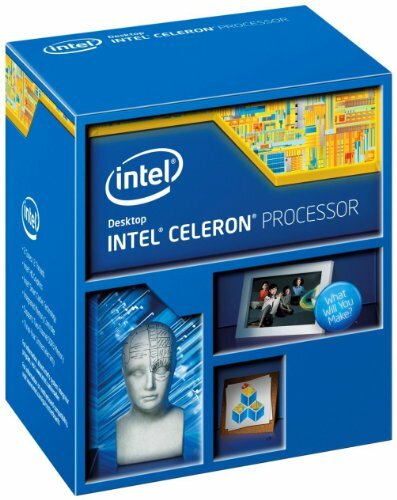 CPU & Cooler At this budget the Intel Celeron G1840 2.8GHz Dual-Core Processor with stock cooler is perfect, powerful enough to do what is intended but also very power efficient. 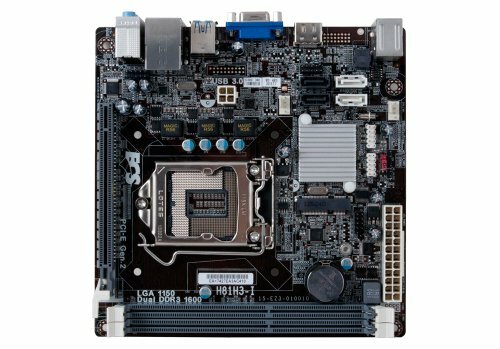 Motherboard ECS H81H3-I/HDMI (V1.0) Mini ITX LGA1150 Motherboard @ $37.99 this motherboard is perfect for this budget. 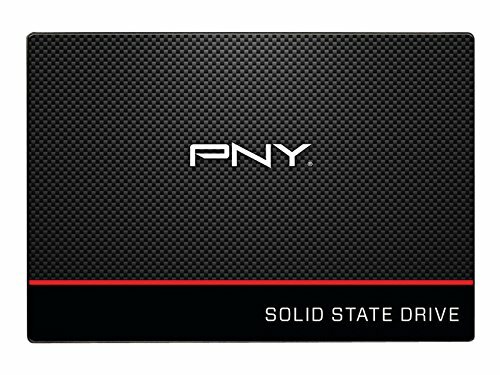 Storage First we have the PNY CS1311 120GB 2.5" Solid State Drive as our Boot drive this provides excellent boot times, something that the old Dell desktop would take up to 5 minutes to do. Second we have a Western Digital 300GB HHD Salvaged from the old desktop which will be used primarily as storage for the CCTV system. RAM ThePNY NHS 4GB (1 x 4GB) DDR3-1600 Memory is perfect for this budget and what the PC will be used for. Power Supply I chose the Logisys 480W ATX Power Supply @ $10 it is excellent PSU for this build. Optical Drive DVD-RW Drive Salvaged from the old desktop. Wireless Network Card Purchased a USB wireless network card from amazon for only $6.90 this will allow them to move their desktop anywhere in their house. ========= After completing this build I realized that the motherboard does not have USB 3.0 connections so I went ahead and purchased a USB 3.0 to USB 2.0 converter for $5 that comes with 2 cables. I have to say I am very satisfied with the outcome of this build and how powerful this system really is. With a low end GPU this PC can be used for gaming. The logisys is never a good choice. Avoid them at all cost, they will destroy your build.